The Worlds first fully adaptable Postage Meter! Because the Postbase is a (Smart) Postage Meter, the basic Postbase 30 can be expanded to handle high volumes at any time via an online software upgrade. 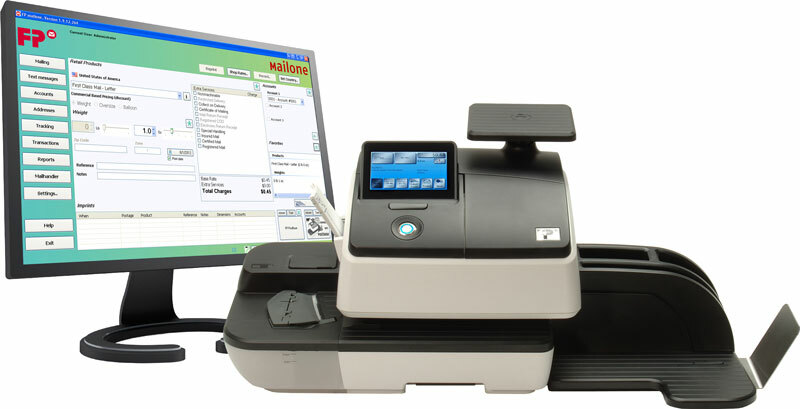 The NEW Postbase Postage Meter can increase capacity anytime you need it to. If your business expands or requires higher specifications, the Postbase can be ramped up to include an automatic envelope feeder, added software services such as accounts, cost centres, logo’s, Postage Scale capacity, text messages and more. A (SMART) POSTAGE METER WHICH CAN BE CUSTOMISED TO SUIT YOUR OFFICE! The Postbase Postage Meter is (IoT) ready with the ability to purchase postage, report ink levels, service issues, and usage data all remotely. With animated instructions, one button operation, and a full-colour touch screen, using the Postbase Postage Meter becomes a simple and pleasurable experience. Does your office only send a few standard letters? How do you calculate postage prices for Large Letters? – Parcels? 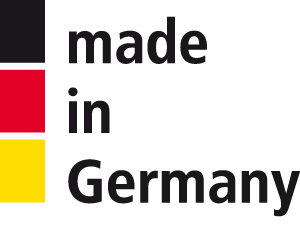 – International items and other Australia Post Products? 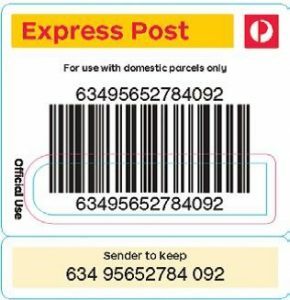 Did you know most Australia Post products can be processed via a Postage Meter and simply dropped into any Post Box eliminating the need to travel to a Post Office completely? Learn More about the NEW POSTBASE MINI. The New Postbase Mini is ideal for business’ sending as little as 5 items per day! Small Cost – Big Features! – Rental from only $11.50 per week! Pay for ‘Standard Mail’, ‘Express Post’, ‘Airmail’ and ‘Satchels’ all from the comfort of your office. Use the ‘Express Post’ service on any plain Envelope, Parcel, or Satchel. Calculate the cost of any item using a Postage Meter. 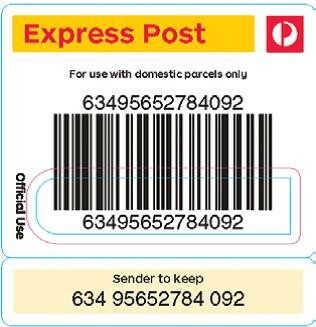 GET FREE ‘EXPRESS POST’ TRACKING LABELS FROM YOUR LOCAL AUSTRALIA POST BUSINESS CENTRE. Save 20c on Every Parcel You Send. 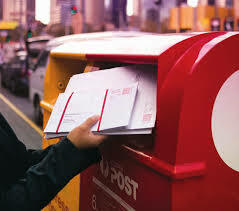 Save 12c per letter by utilising Australia Posts ‘Clean Mail’ service. 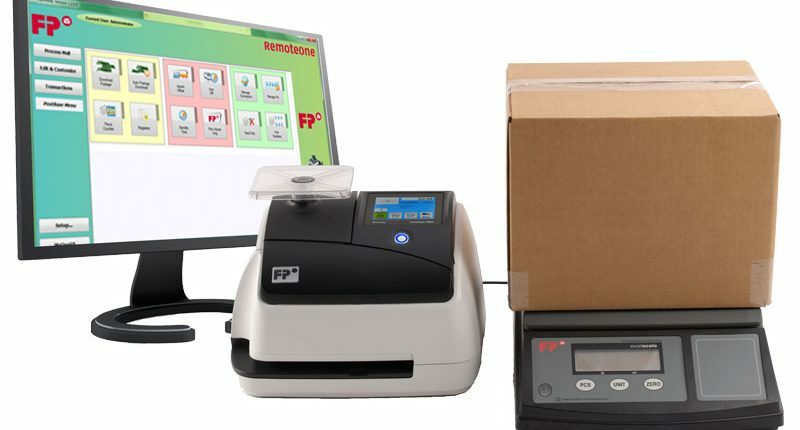 FP’s PostBase range of Postage Meters are the very latest in innovation with its colour touch screen, intuitive interface, and simple but highly efficient technology. All PostBase Postage Meters are also available in 5 different colours to match your office. 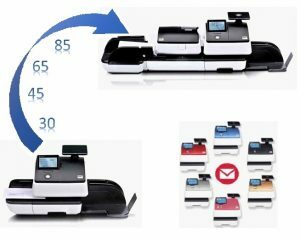 With its flexible configurations from speed upgrades, automatic letter feeder upgrades through to accounts upgrades and software add-ons, PostBase is truly a Postage Meter designed for the future. PostBase 30 will grow with your business, from a small business to a medium and even larger business, its Navigator Plus postage software and the ability to control the PostBase postage meter from a tablet PC running the Navigator Software makes it a standout. 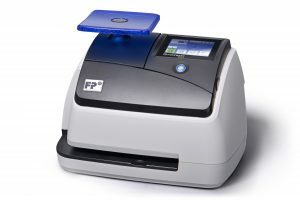 The PostBase 45 Postage Meter from FP is perfect for your small to medium business with its flexible configuration. Add an automatic feeder option to speed up your postage processing as well as expandable scale option up to 7KG. With just one on/off button, everything is operated via an intuitive full-colour touch screen meaning the Postbase 45 Postage Meter couldn’t be simpler to use. Why not enquire today about how your business will benefit with PostBase 45. The PostBase 65 Postage Meter is ideal for your larger post room incorporating optional automatic feeding. PostBase 65 Postage Meter have a built in 5KG postal scale with all Australia Post postage rates available ensuring that you never under or overpay for your postage. Using the latest touch screen technology and just one button, PostBase 65 operates exactly the same way as your smart phone or tablet with its icon driven menus and simple to use interface. Enquire about PostBase 65 postage meters today to find out how you can benefit. The PostBase 85 Postage Meter has a simple to use interface and automatic feeder as standard as well as a high capacity 7KG postal scale with all Australia Post rates available. With 100 departmental accounts (expandable to 200) PostBase 85 Postage Meters can export their data into Navigator Plus and to your preferred accounting system for reporting. Navigator Plus also has a standard set of reports built in allowing you to cost out postage spend to other departments. Our Postabase 85 Postage Meter has a high processing speed and complete flexibility.